Prestige Pianos & Organs has one of the best selections of Yamaha pianos in Australia and the expertise in customer service to create a pleasant and productive shopping experience for our customers. Our staff is on hand to answer technical questions about any of our products whether you're shopping online or in one of our stores. If you are looking for a traditional piano Yamaha has upright and grand pianos that are available in a variety of sizes and finishes. The compact, elegant silhouette of the Piaggero NP12 and NP32 is certain to catch your eye and make a lasting impression. 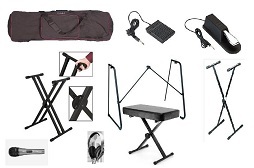 Featuring a simple, practical design with only a few buttons and your choice of 61 or 76 keys, these space-saving stylish instruments can be played right out of the box. 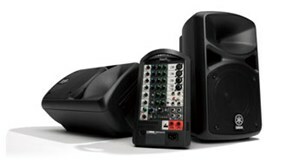 Available in black or white finish to suit your taste and playing environment. Piaggero NP12 RRP$339 Call Today for our Price! Exquisite tone in a light, compact instrument-the Piaggero NP Series portable keyboards are an ideal combination of elegance and simplicity. 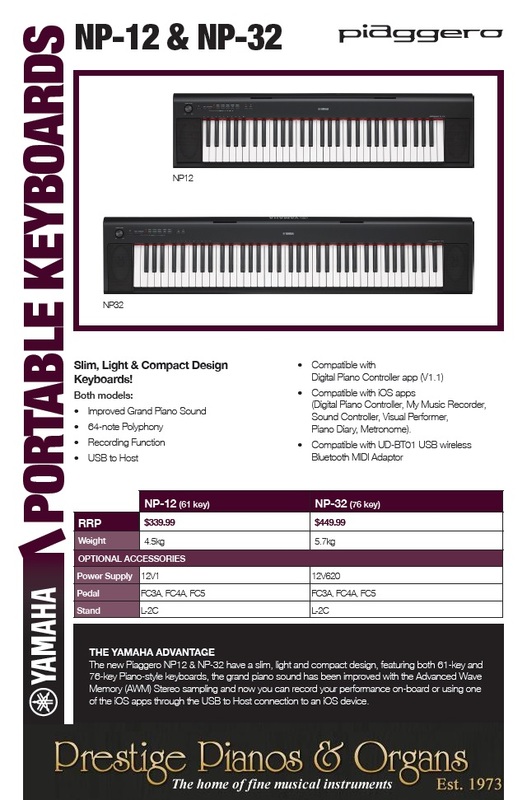 Designed around the essential elements that let you concentrate on playing, NP Series keyboards focus on the inspiration and enjoyment of playing a piano, and feature the pure tone of one of the finest grand pianos that Yamaha has ever made. 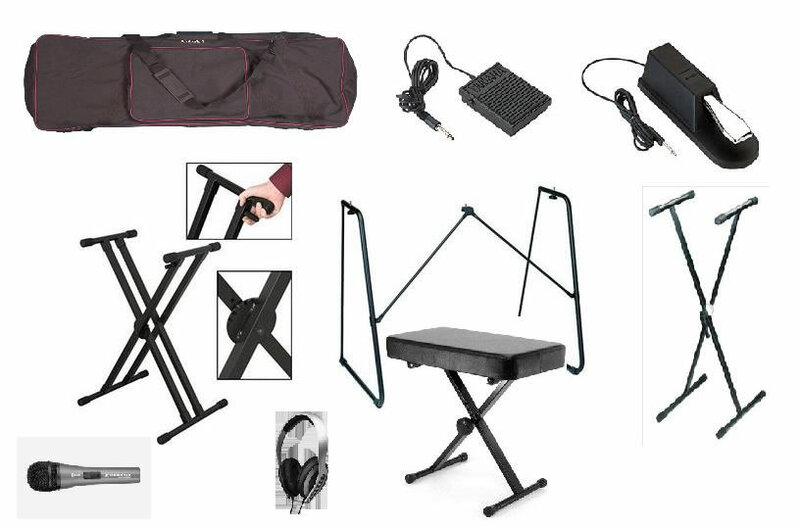 Piaggero NP-32 76-note Keyboards with Piano-Style Keys RRP$449 Call Today for our Price! The CTK5000 combines 61 touch sensitive piano keys with the new high quality function and AHL Sound Source to deliver impressive sound experiences. Includes sampling funcion. 670 TONES 670 high quality tones come already saved on the CTK 5000 200 RHYTHMS 200 rhythms from rock through to pop offer a varied range spanning throughout the world of music. 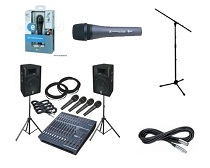 IDEAL FOR students & beginners on a budget. 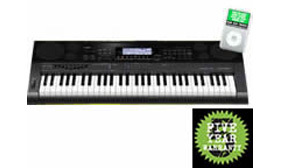 Casio CTK-7000 is a keyboard featuring 61 piano style keys which have a adjustable velocity. Resulting in a simplified and fast access to the hundreds of sounds, the Casio CTK-7000 provides a data-entry dial which next to the LC-display. 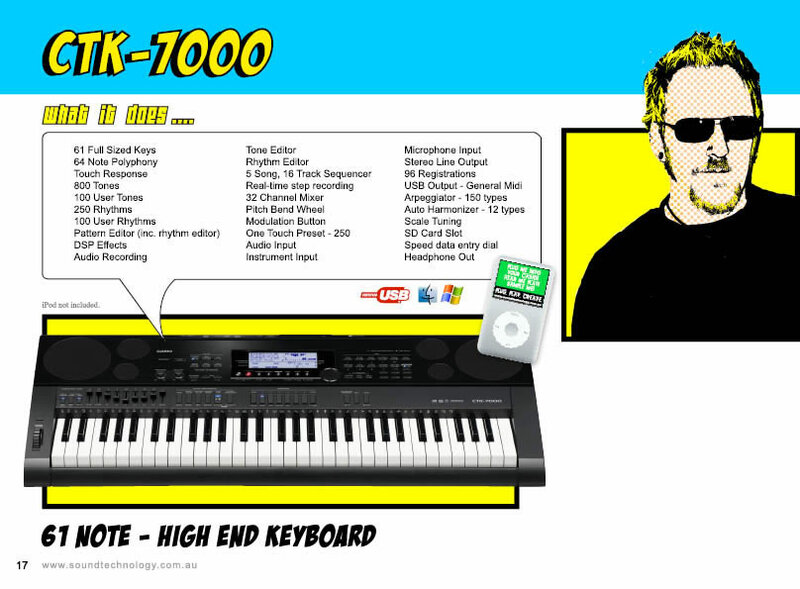 The Casio CTK-7000 counts 800 preset sounds as well as 250 preset rhythms. 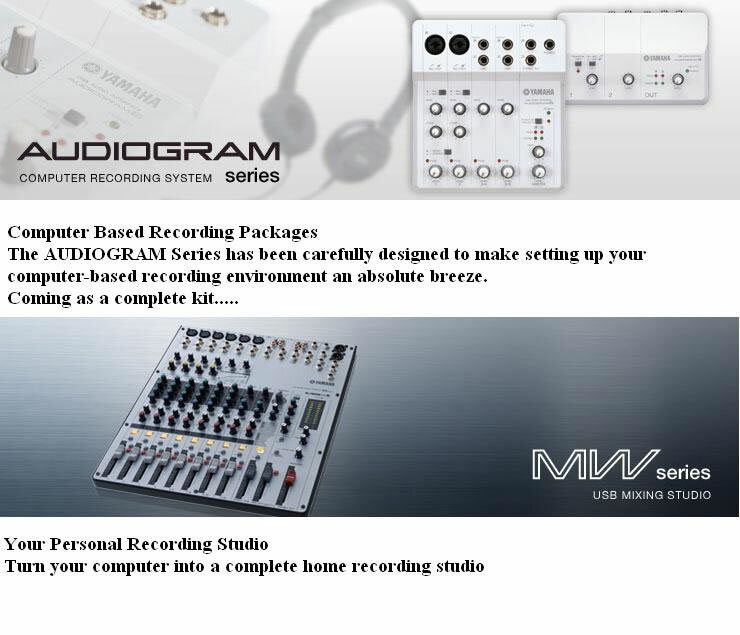 The player may create 150 additional sounds by using either the editor or the drawbar organ with nine faders. Furthermore, the pattern sequencer is able to create 100 user-defined rhythms. 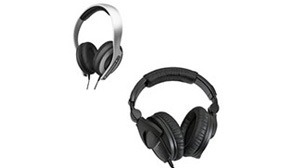 The 100 preset DSP-effects and the 100 user-defined DSP-effects also contribute to the fact that there are no limitations on creativity when playing on the Casio CTK-7000. In order to save the user-defined settings and to record your songs, the keyboard offers a slot for both SD and SDHC cards. 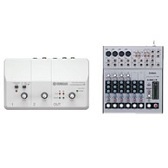 Furthermore, the Casio CTK-7000 employs a mixer with 32 channels, which is also regulated by faders. Also, the Casio CTK-7000 offers a lot of inputs and outputs: one stereo and one mono line-out, a line-in, a sustain socket, an instrument input, a microphone input, a headphone jack as well as an USB port. Also worth mentioning are the Casio CTK-7000's integrated arpeggiator with 150 sound types of short successional tones, the four great sounding speakers and the integrated metronome.